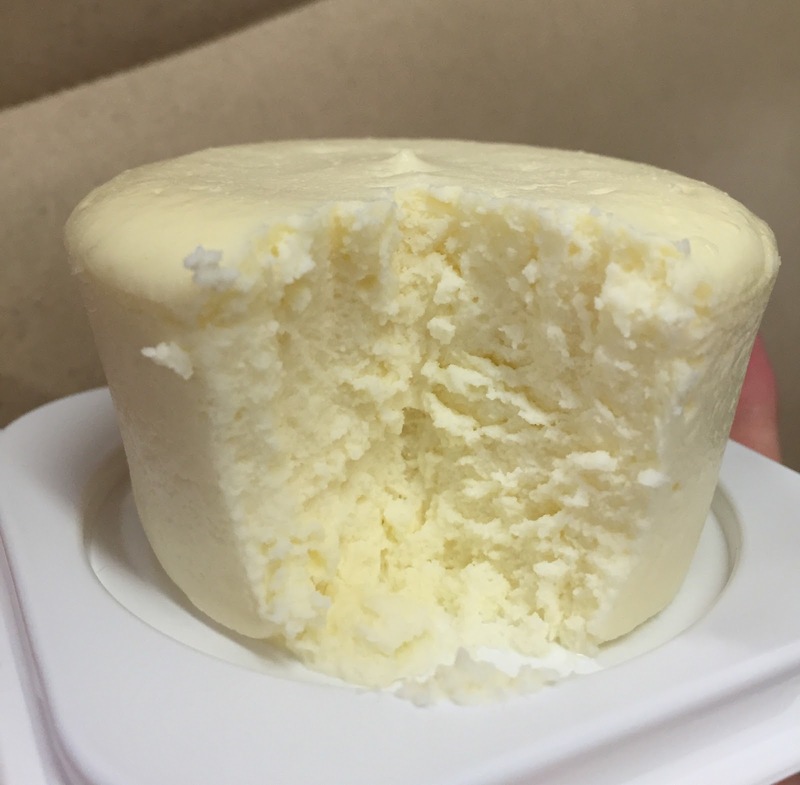 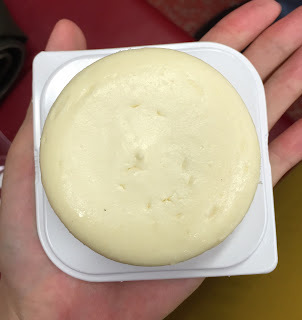 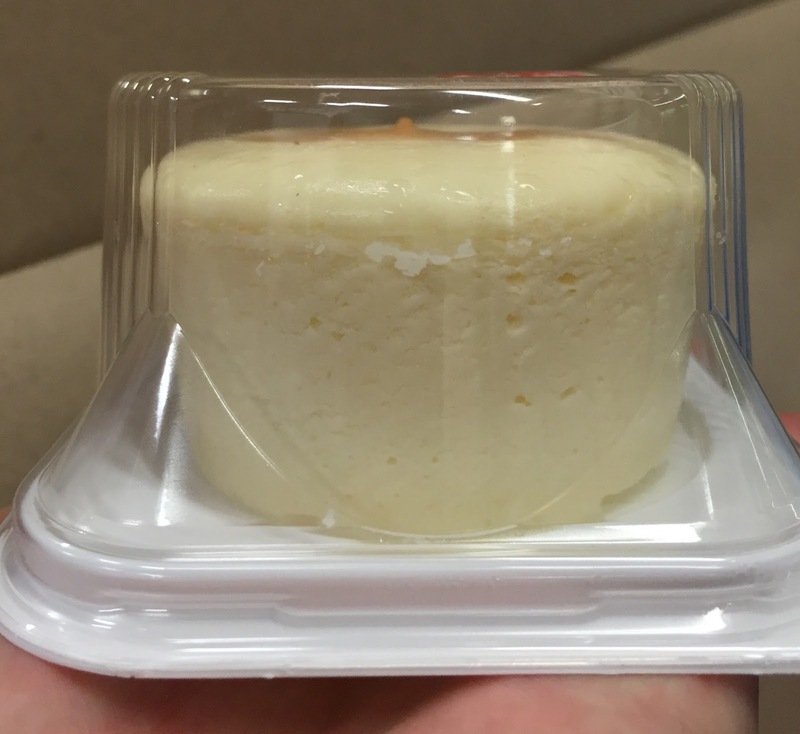 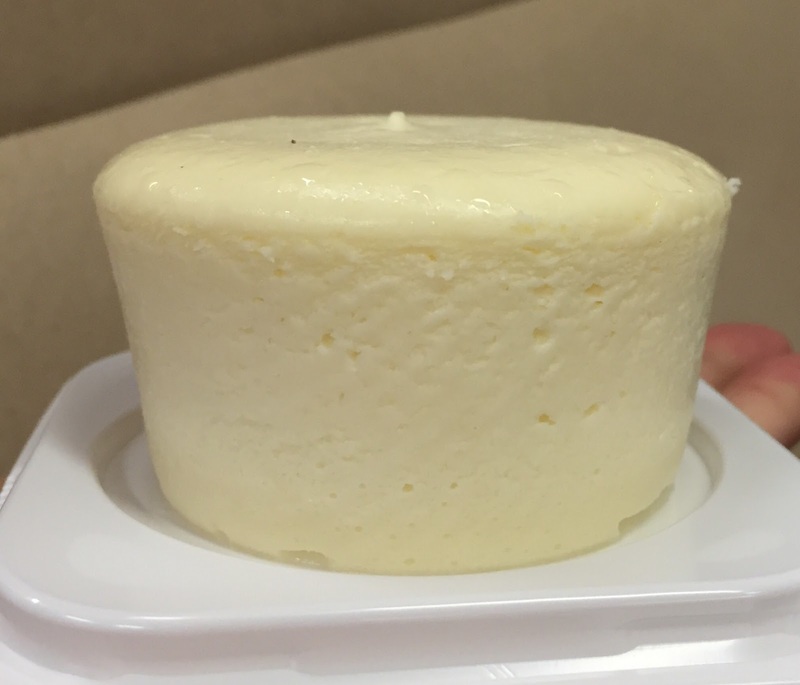 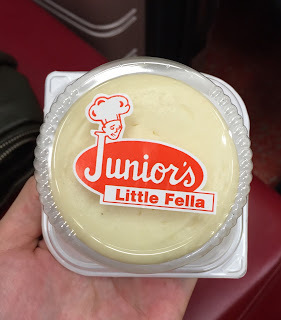 My husband got me a small cheesecake called "Original Plain Little Fella" from Junior's. Little Fella, a friendly form of address for something small, is a small and round shaped cheesecake instead of slices. 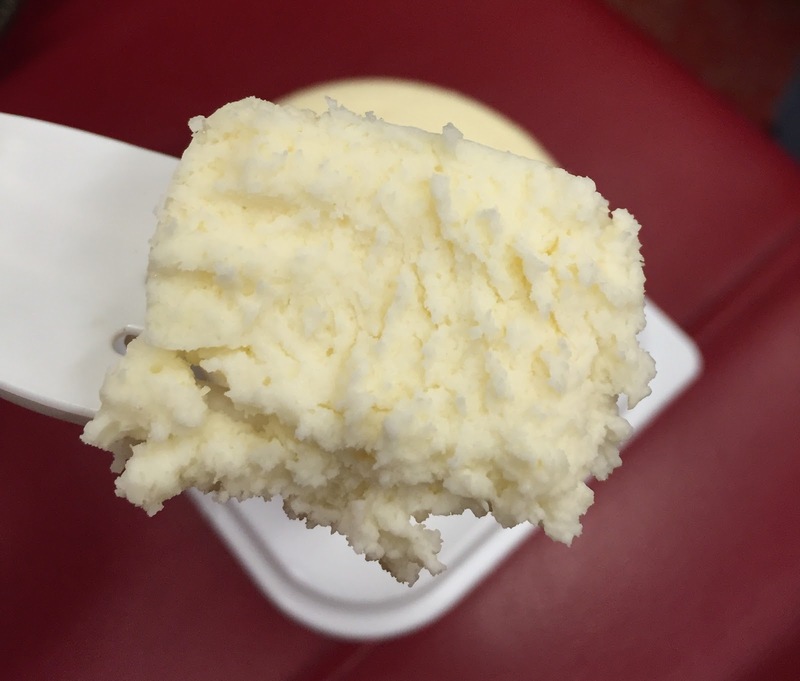 It's a perfect size for one-person. It's thick and rich like their famous cheesecakes, but I felt like this Lille Fella was slightly lighter and airier. Sliced cakes tend to have dried cut surfaces, but this one was moist and had no dried part.